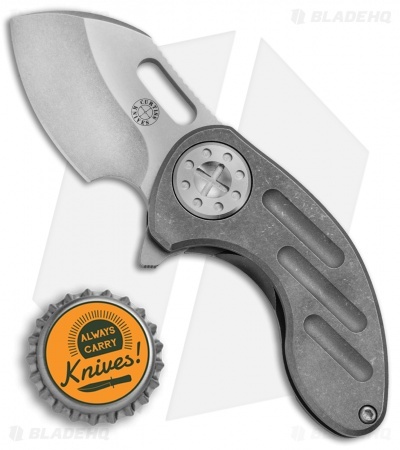 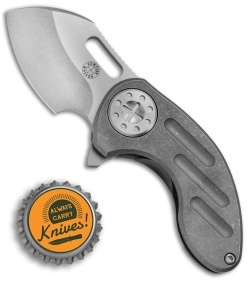 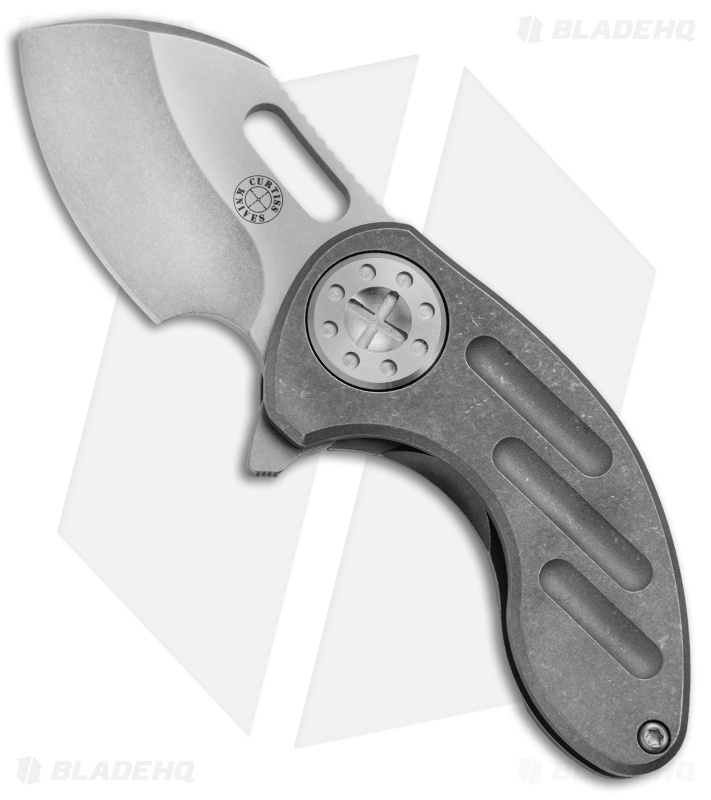 The Nano Flipper from Curtiss Knives adds slick flipper deployment and a touch of extra length to the Nano design. 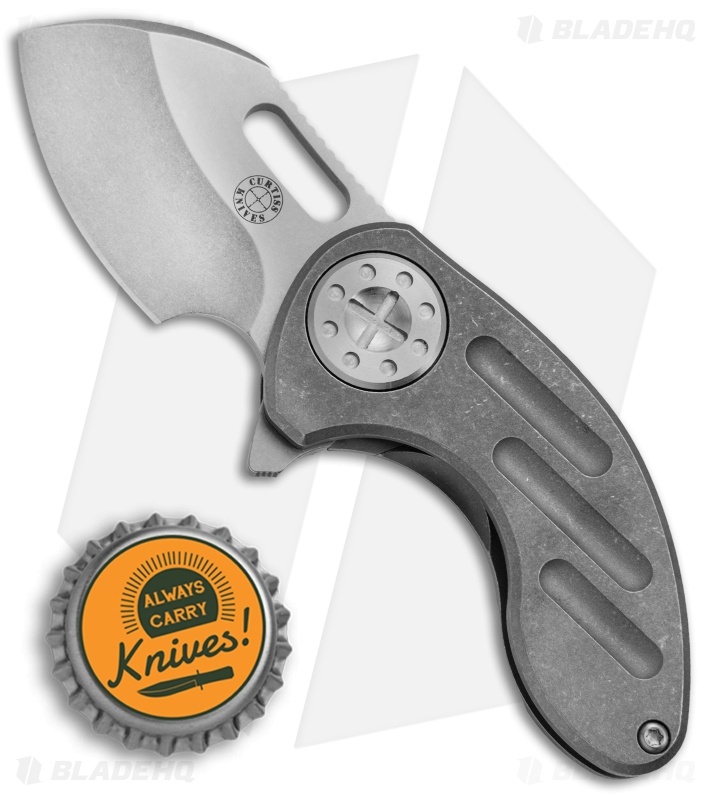 This knife features a stonewashed CTS-XHP stainless steel blade with a comfortable finger choil and plenty of jimping for a secure grip and superb blade control. 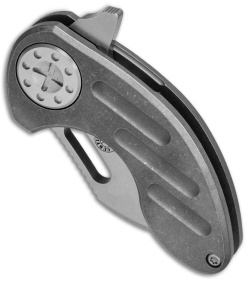 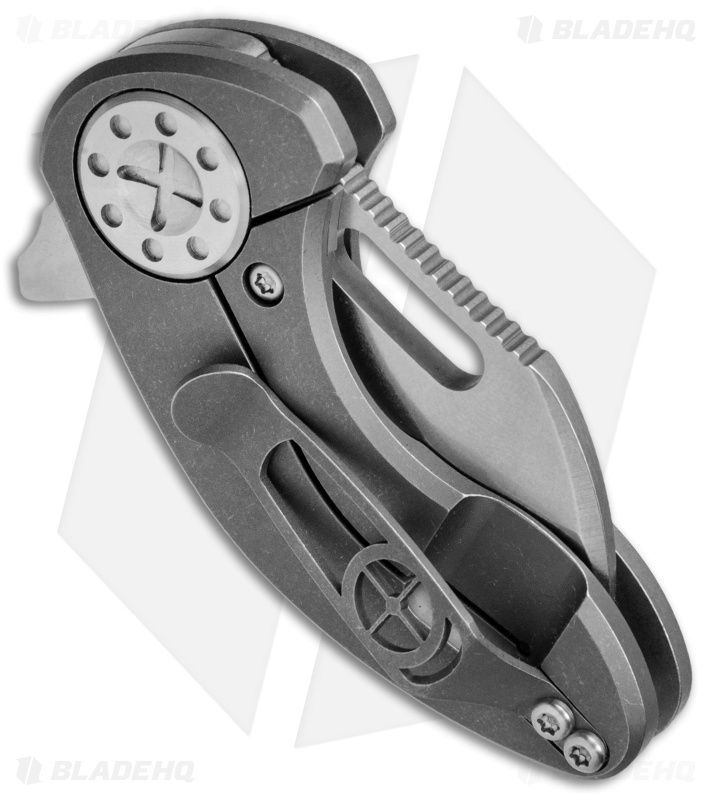 Its ball milled titanium frame lock handle fits naturally in the hand, while a compact size and removable pocket clip make everyday carry a cinch. Comes in a padded zipper pouch.